What Is The Imperium Plymouth Strong Man Class? Imperium Plymouth Strongman is a method of training designed to move heavy loads. 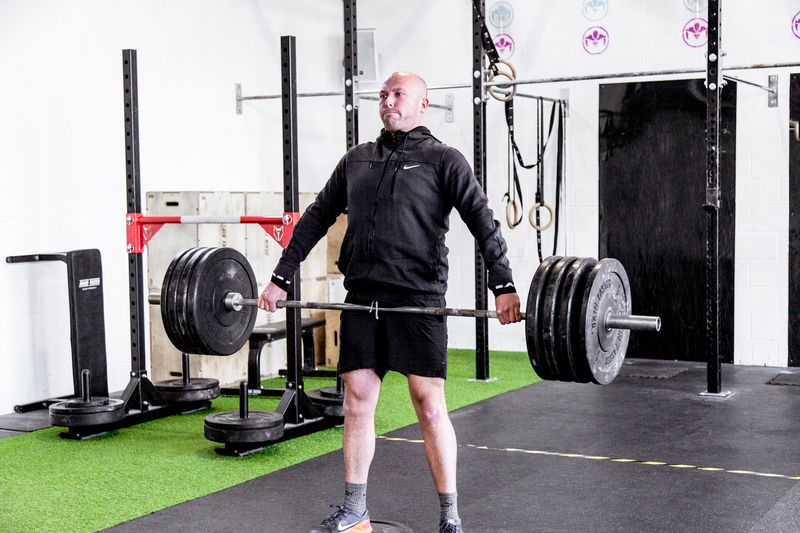 You will build overall strength and will encounter movements such as squats, loaded walks, deadlifts and overhead press, using apparatus such as bars, tyres, yokes and farmers walks. You will develop explosive power through lifting, pushing, pulling and conditioning. I have recently joined Imperium a five star gym wjth great coaches and everyone makes you feel really welcome. They rely help you with technique work and make sure everything is run safe and effiecient as possible. Popped in here to see what it was all about. Ben was super friendly and super accommodating, made me feel very as ease and can’t wait to start! Great coaches and great facilities. You can see the passion in the classes. What does the Imperium Plymouth Strong Man class consist of? 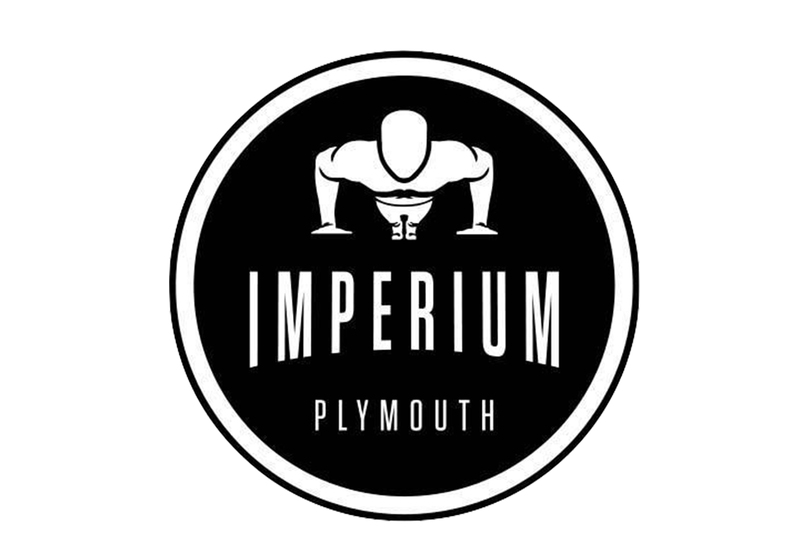 The Imperium Plymouth Strongman Class is an hour long class focusing on strength and explosive power. You will be taught proper technique when using each apparatus, and follow a specially designed program to help accelerate your strength. What are the benefits of the Imperium Plymouth Strong Man class? 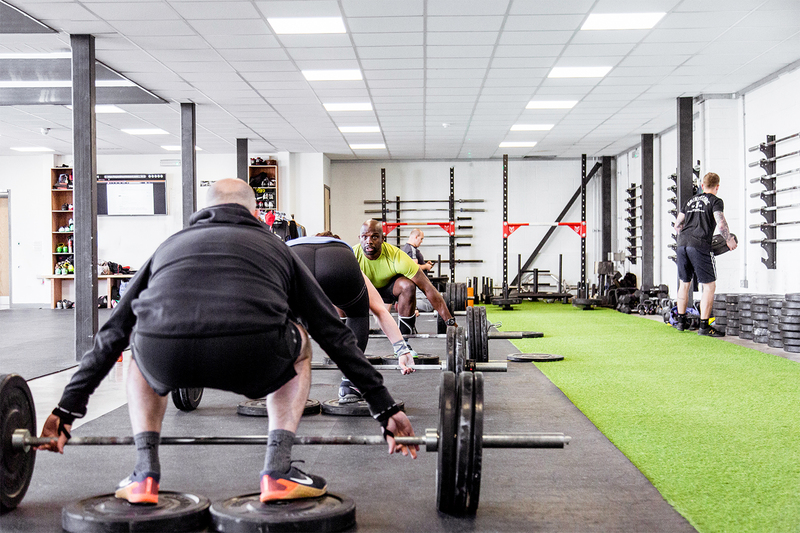 Attending our Strongman Class will see an increase in your strength, explosive power and conditioning. You will learn effective and efficient ways of moving heavy weight. It’s an enjoyable and testing way to train, it builds mental and physical toughness and it burns fat, increases bone density and aids the cardiovascular systems. Why is the Imperium Plymouth Strong Man class good for you? The Imperium Plymouth Strongman Class will increase your strength and ability to move weight efficiently. It’s fun, testing and a great way to set yourself a measurable challenge. Who is the Imperium Plymouth Strong Man class for? The Imperium Plymouth Strongman Class is for anyone who likes the idea of moving heavy weight. It’s very accessible, and the majority of movements are easy to learn as they emulate most naturally occurring movements. 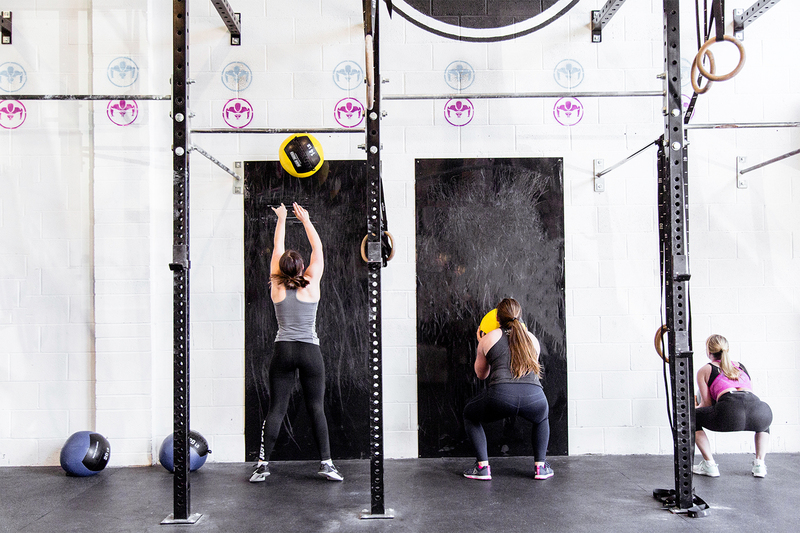 Weight is always scalable and you don’t have to be a man mountain to give it a go, in fact you don’t have to be a man at all, many of our female clients enjoy this class as part of their weekly fitness routine. 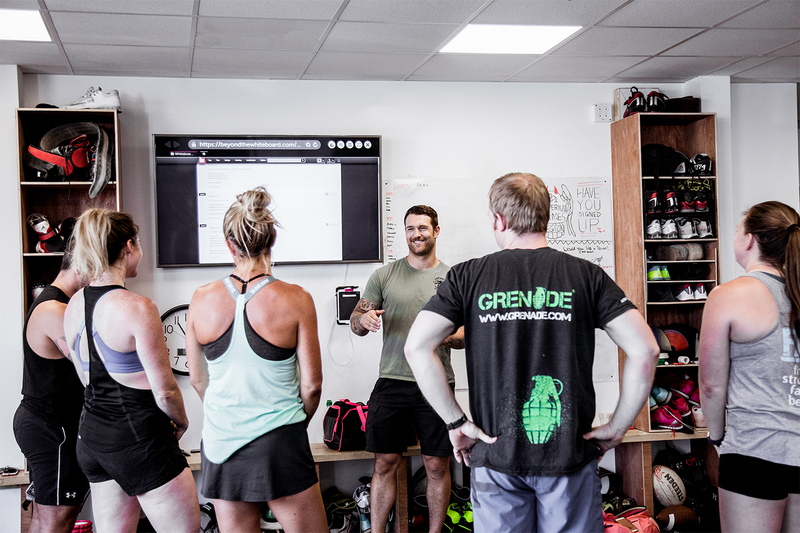 If you have any further questions about the strong man class and how it can benefit you and your training regime? feel free to get in touch.